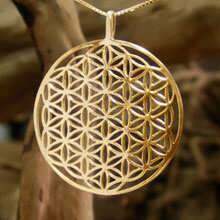 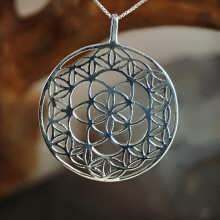 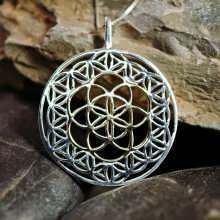 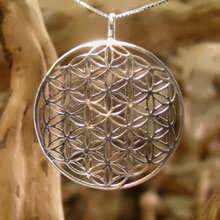 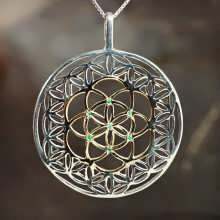 The Flower of Life is a powerful Sacred Geometry symbol that holds all the patterns of creation. 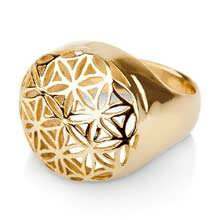 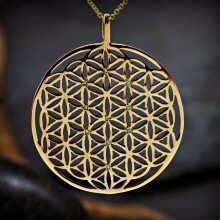 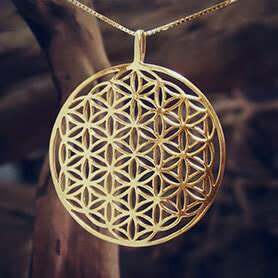 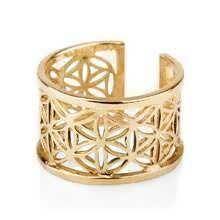 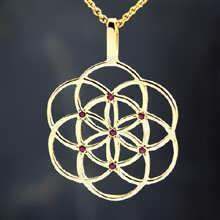 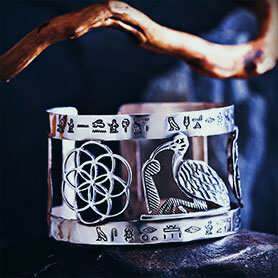 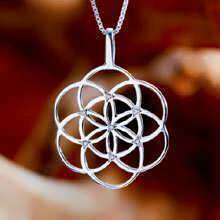 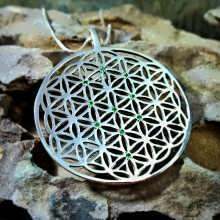 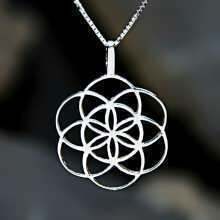 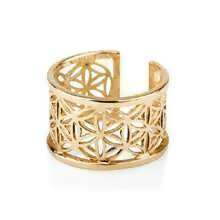 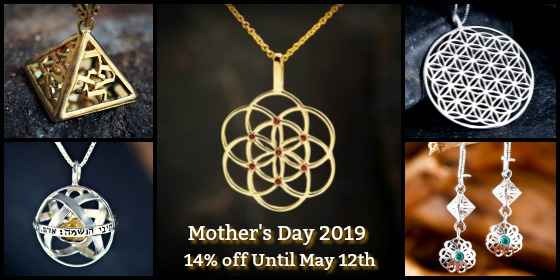 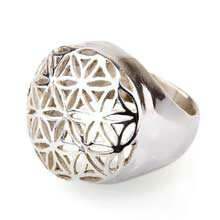 The Flower of Life contains a hidden structure known as the “Fruit of Life” which consists of 13 circles. 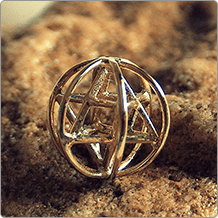 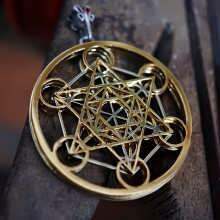 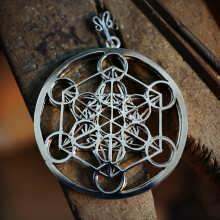 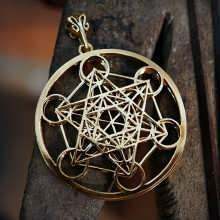 When one connects all the centers, the result is “Metatron’s Cube”. 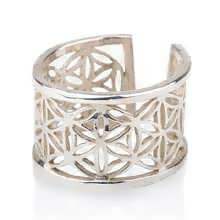 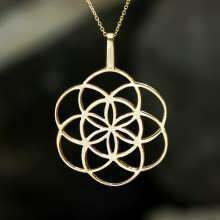 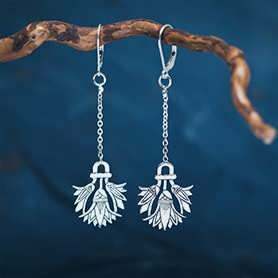 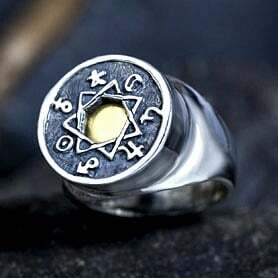 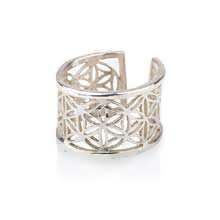 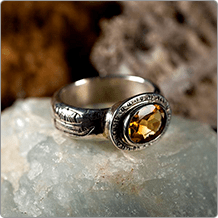 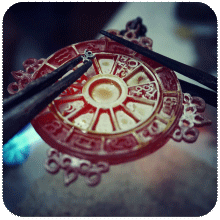 Designed by the artist David Weitzman with the intention of bringing you happiness, vitality, excitement, and love.